Hey everyone! 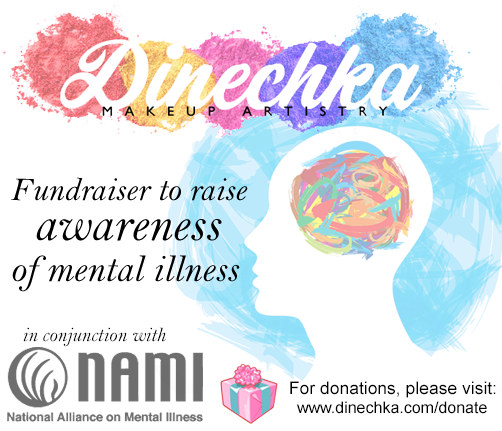 Just like last year, Dinechka Makeup LLC has chosen to raise funds for NAMI MC (National Alliance on Mental Illness), a non-profit organization that I have known for a few years now. 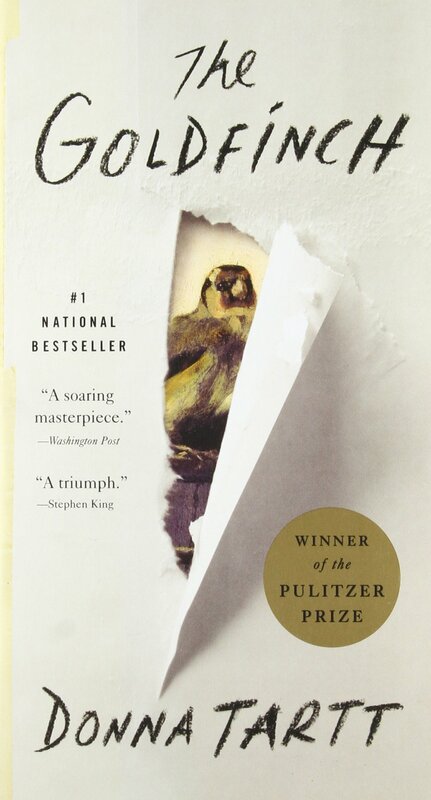 I think raising awareness of mental illness is so important, and would like to show the support that I can. The goal I have set for our team is $2,000 – thank you so much for contributing! All donations are tax deductible since NAMI MC is a 501(c)(3) organization. Their mission statement: NAMI MC provides comprehensive support, education, advocacy, and public awareness to promote recovery and so that all individuals and families affected by mental illness can build better lives. First and foremost I want to thank all of you for supporting this event! I acquired NAMI as an official client in February 2018, but I have known them for over five years now and hold them dear to my heart. 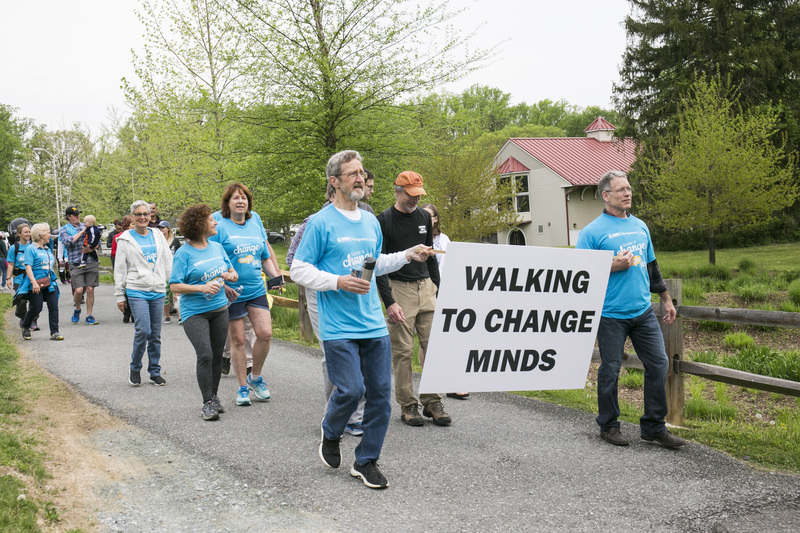 I really believe in their mission to raise awareness of mental illness, and I’m excited to share this experience with you all on this walk. 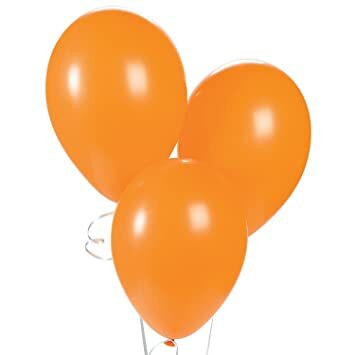 Look for orange balloons hanging from my white car in the Parking Lot, to represent Team DDME. I’ll have coffee and donuts waiting! 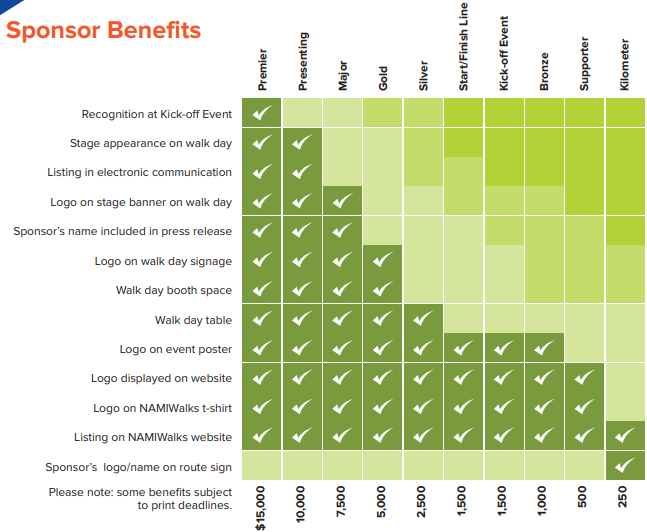 What to wear: Athletic clothes, comfy sneakers, and a light sweater/raincoat (Please wear Orange) Walkers who raised $100 are given NAMI T-shirts. I have orange raincoats from Amazon if anyone wants to buy from me $15. 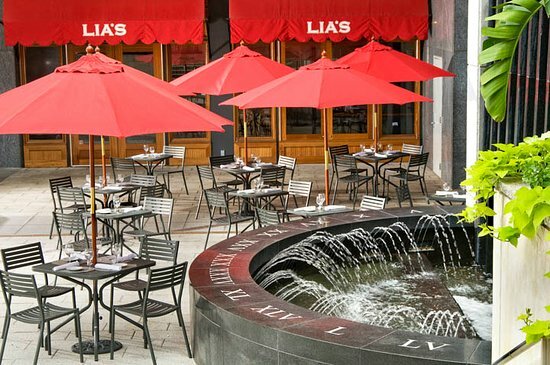 There is a parking garage right next to the restaurant, but I can pay for an Uber XL to transport anyone to brunch and back to the park, for those of you that prefer not to drive. 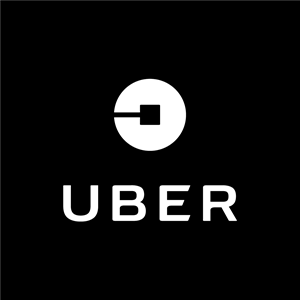 The UberXL fits up to 6 people, so let me know in advance! 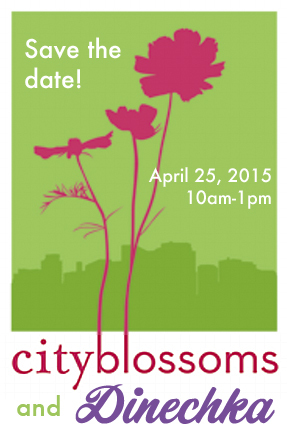 Thank you, everyone, for your participation in Sunday’s event with NAMI! 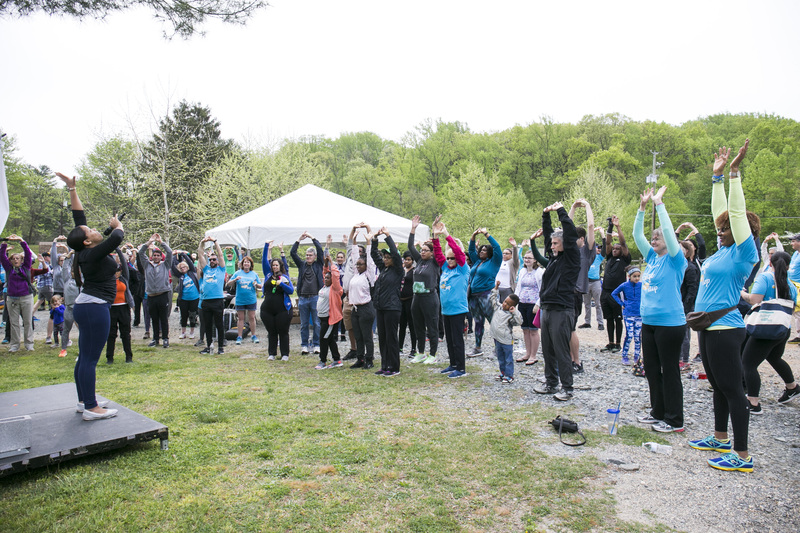 We exceeded our fundraising goal by $875, and completed the walk to raise the awareness of mental illness. It was so beautiful to see everyone come together for this cause. You will receive a letter confirming your tax-deductible contribution in the mail within the next few weeks. Let me know if you’d like a copy emailed. Hey everyone! This year, Dinechka Makeup LLC has chosen to raise funds for NAMI MC (National Alliance on Mental Illness), a non-profit organization that I have known for a few years now. I think raising awareness of mental illness is so important, and would like to show the support that I can. The goal I have set for our team is $1,000 – thank you so much for contributing! All donations are tax deductible since NAMI MC is a 501(c)(3) organization.